Been bored today so uploaded some more pics of the finished body work. Let us know what ya think. Also fitted a new style key locking system. Still have the engine to rebuild just not sure what to do with it yet. My old Car is this still around?? yeah it on me drive having the engine rebuilt, also had a full re spray on the original colour. Also put in new style central locking and keys, refurbished suspension and brakes ect. 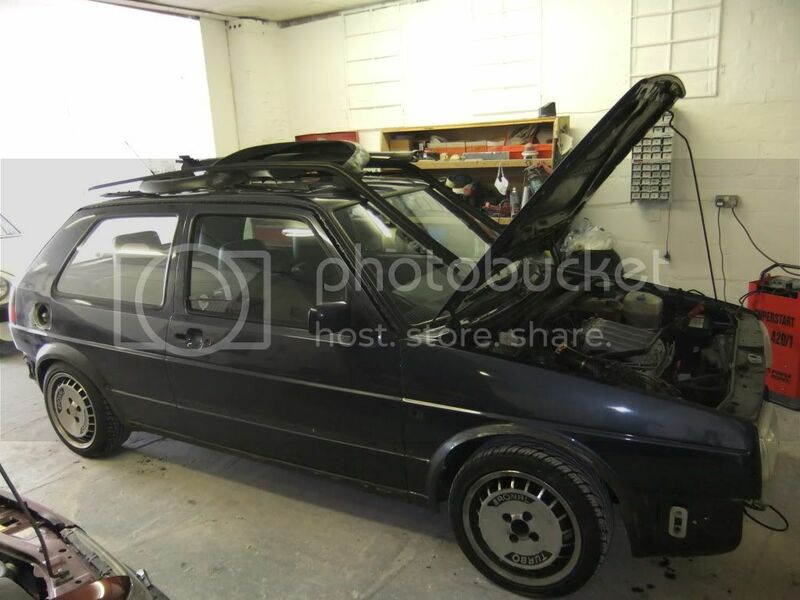 pretty much rebuilt it then I may sell as im after a t4/t5. also got the gearbox mech to look at as its been welded up and don't go into gear smooth so alignment is slightly out. Cool, pm me how much your after as I wouldn't mind having it back for my 20v project. How long you owned it for? Who did you buy it off? Ive had her for over for nearly 3 years bought it from some guy in Nottingham. im in st.ives cambs so not far away. Yeah, the guy from Nottingham was the person who brought it from me. Sounds like a plan I will Pm you when I'm back in the area, away with work at the moment.